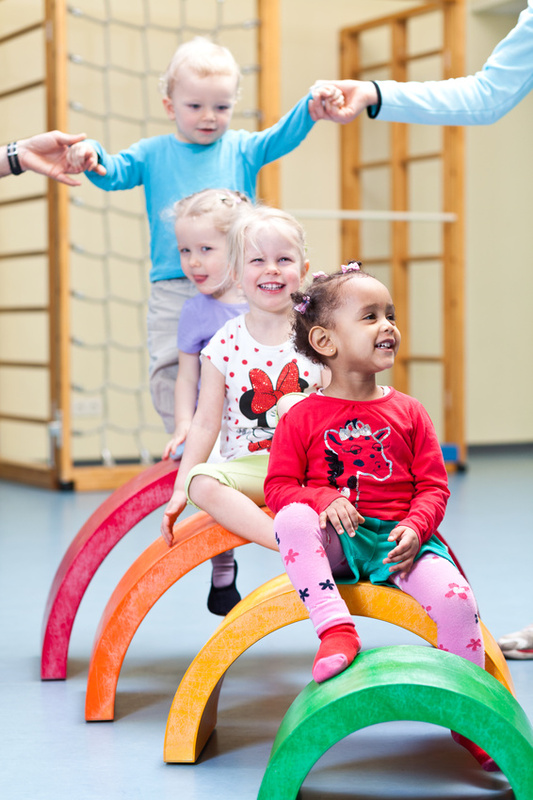 Do you know that preschool actually makes a huge difference in the long run, when it comes to preparing your child for personal, social and economic development? It might not be true that your child’s fate is determined by their first five years of life, but it is during this time that they are more capable of absorbing information than at any other time. They need to be prepared, for everything.